Congratulations to Kali I and Joe P for winning the giveaway! Didn’t win? Keep an eye out for future giveaways! 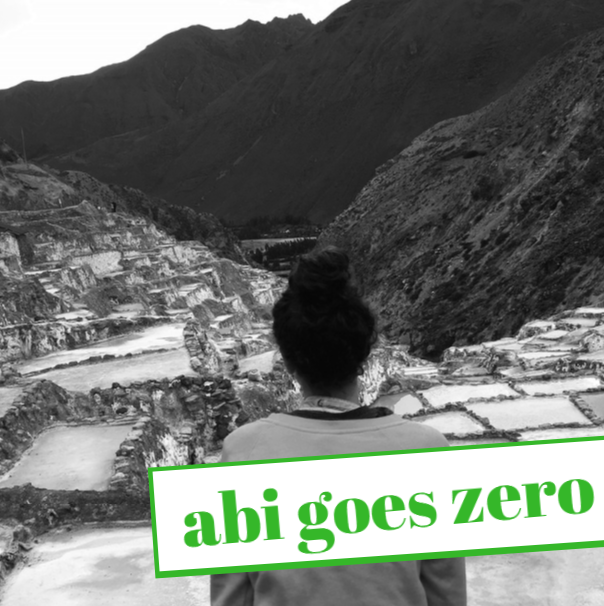 Two years ago a girl decided it was finally time for her to published her very first blog post. Two years later, she is still blogging and loves it to pieces. That girl is me. Hey, everyone! 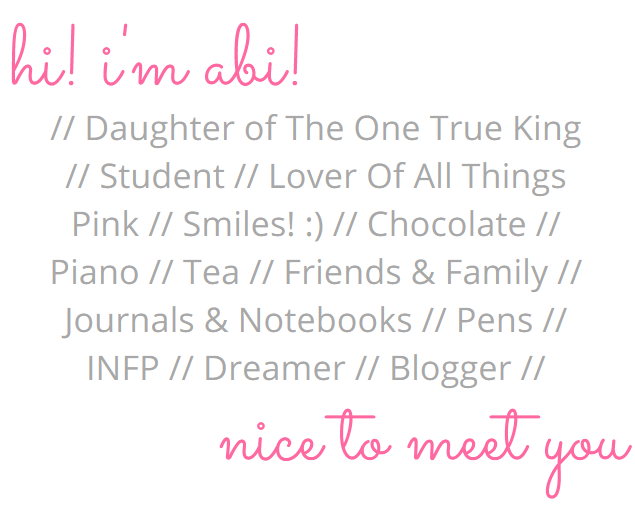 Today is October 25th which means it’s my 2 year blogiversary! Yay! This blog has grown so much over the last two years and I can’t believe that I’ve made it this far. I started blogging because I loved writing and I wanted to try something new. When my friends started their blogs in the fall of 2014, I decided it was time to make my contribution to the WordPress feed. That’s when I started my blog, Life As A Homeschooled Teen. I posted my first blog post titled, “Welcome One, Welcome All“. The posts following that one were sporadic and I wasn’t getting very many views but I pressed on hoping that someday, I would reach 100 followers. In 2015, I struggled with coming up with posts that I felt were “worthy” to post. While trying to figure something out, I came up with the “To-Bake List” which is getting more and more popular. I also started my “Monthly Favorites” posts which I love posting because they help me to take a minute to remember what I did instead of flying through life with no end point. If that makes any sense. I was tired of being stuck with writer’s block and wanted to change. The 2016 New Year was a perfect place to start. I started a notebook with hundreds of blog post ideas and made calendars to keep me on track. My goal was to post 2-3 every week which I’ve pretty much kept up since then. I posted about school, hosted a Q&A, talked about my Spring Break, and wrote letters to my sisters. Basically, I started posting things I was passionate about and loved to talk about. Eventually, my views shot up and I reached 100 followers in May. I celebrated with a giveaway (which I will hold again once I reach 250 followers). 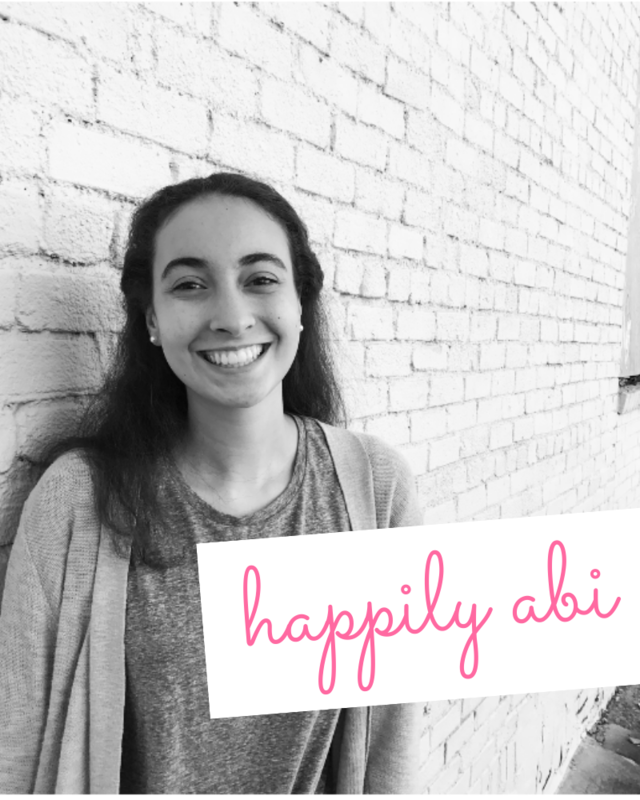 In August, I decided to go back to school and Life As A Homeschooled Teen turned into Happily Abi. I redesigned my blog and also started up a Google+ page. Then I wrote a mini-series on my homeschooling experience. Just 5 short months after I reached 100 followers, I reached 200! Again, thanks to all of you for everything! I hope that you’ll continue this journey with me. Love to all! Congratulations! An email will be sent to you soon which you will need to respond to within 24 hours. Prizes will be mailed out within 4 days. Jennifer K wrote me the sweetest note ever and it makes my day! Thank you so much Jenn! Thanks so much to all of you who entered! I hope you all have a great day! Didn’t win? That’s okay! Another giveaway will be held when I reach 250 followers! 100 Followers and A Giveaway! 100 followers! What?! I, honestly, never thought this day would come. I would like to thank each and every one of you who follow my blog. I know it has been said so many times but, you’ve all inspired me to keep writing. In honor of this amazing moment, I’m hosting a giveaway! There will be two winners. One will receive the “Ideas Become Things” journal and the other winner will receive the “Live Every Moment” journal. Each journal comes with two Uniball Gel Pen. The giveaway will be open now until Friday, May 20, 2016. To enter, click this link here. Thanks again to all of you! I’m so excited to see who wins! Good luck!